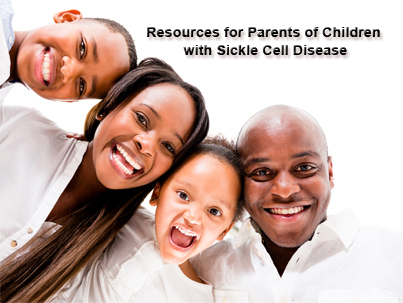 There are so many resources available for parents with children of Sickle Cell Disease that can lead to a better understanding of the disease and to parents connecting with appropriate, available resources. Having a child with a chronic disease can cause parents to have feelings of hopelessness and confusion. Especially since Sickle Cell Disease is a genetic trait, parents may feel responsible for their children's illness. Support groups ensure that parents receive the emotional and mental assistance that they need and the knowledge that they are not alone. The resource list is state by state and national. National Heart, Blood, Lung Institute - What is Sickle Cell Anemia?